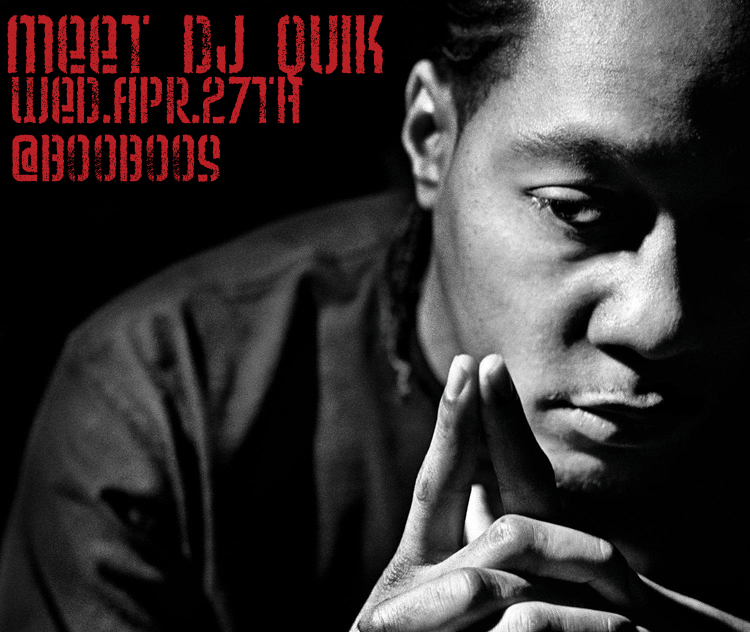 INSTORE: DJ Quik at 6pm on Wed. April 27th here!! DJ Quik easily sits in the upper-echelon of hip-hop producers, and if you’re narrowing your selection to west-coast producers, he’s in the top five with a list that includes Dr. Dre and Madlib. 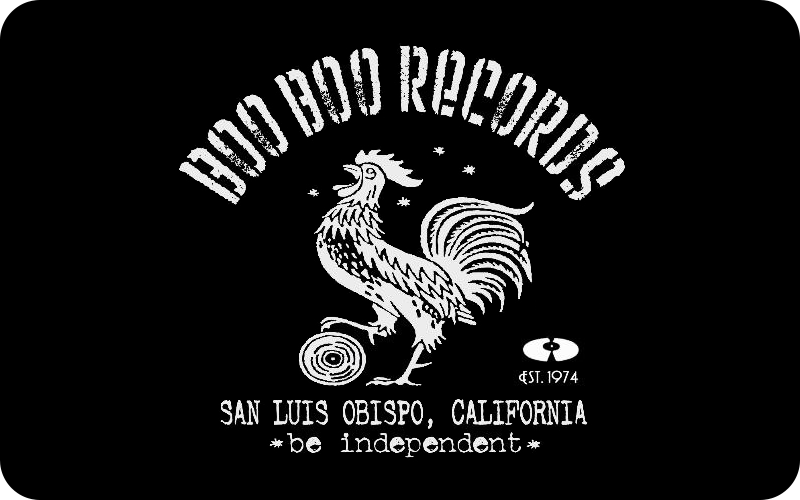 He plays SLO Brew tonight, but will be in our shop at 6pm for a meet and greet, photo-taking and CD signing. As hip-hop legends go, there aren’t many more major players in west-coast history. Come show some love.